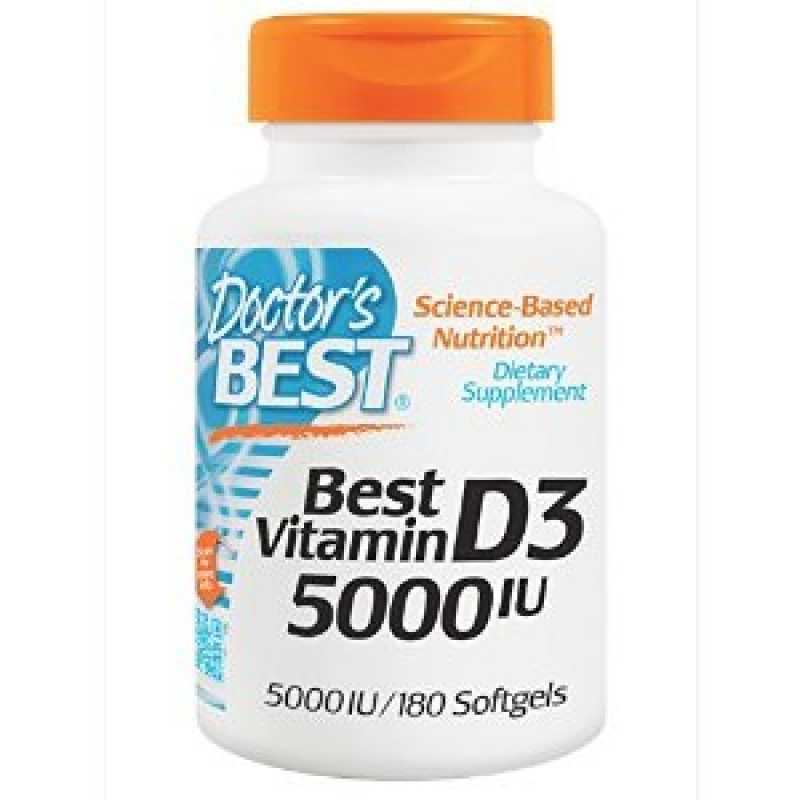 Best Vitamin D3 supports healthy bone density and structure.Vitamin D3 enhances and regulates immune function,supports optimal cardiovascular function and enhances cellular function.Gluten Free,Non-GMO. 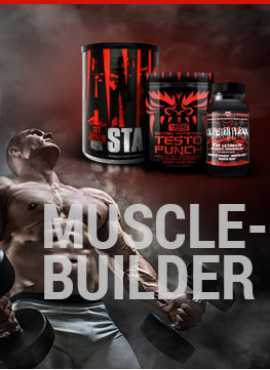 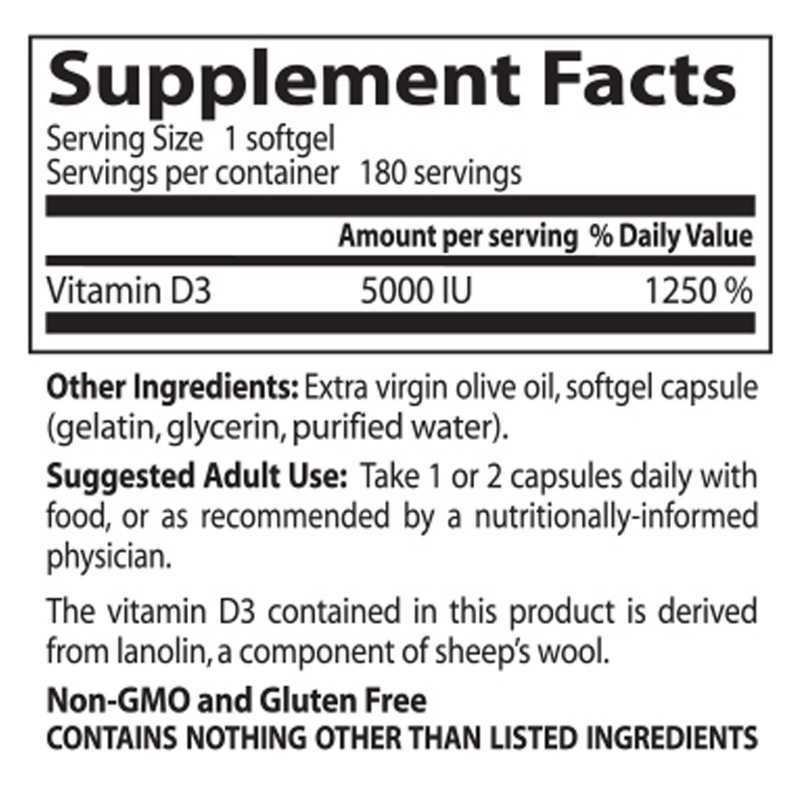 Recommended use: Take 1 or 2 capsules daily with food. 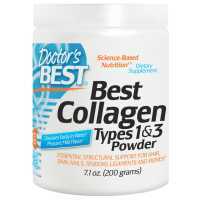 Best Collagen Types 1&3 Powder Collagen is the major structural protein in connective tissu..